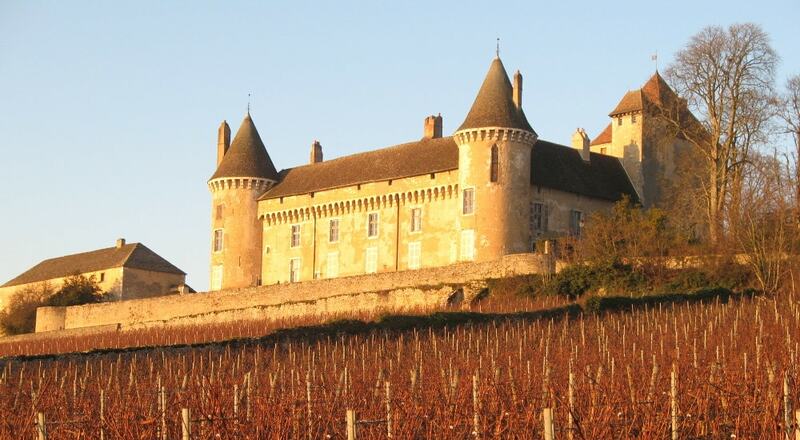 The Chateau de Rully is located on the side of a hill; the castle dominates the whole region, facing the plain leading to the Saone. To the west, it commands the valley towards Nantoux and Chassey-le-Camp. The castle is privately owned, but is open to visitors. It is listed as a monument historique on the supplementary inventory of the French Ministry of Culture.